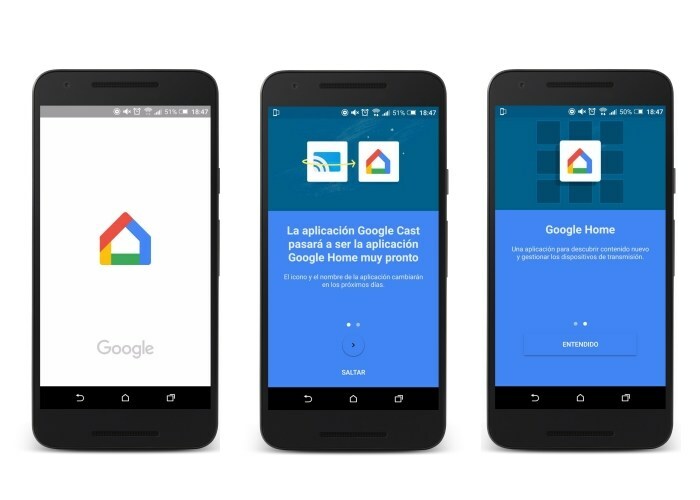 With the introduction of the Google Home brand, the Google Cast app was said to be undergoing a name change, and that’s exactly what’s happening now. Google officially rebranded Google Cast to Google Home with new UI and minor tweaks. Also the icon of the app got an update too. It is a small house with all the Google colors; curiously enough, however, the new Google Home app is not circular. 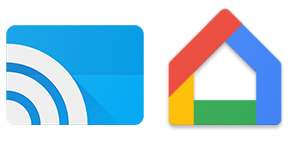 Given the latest Pixel UI that we saw from Google, we thought Google would have streamlined all their apps. 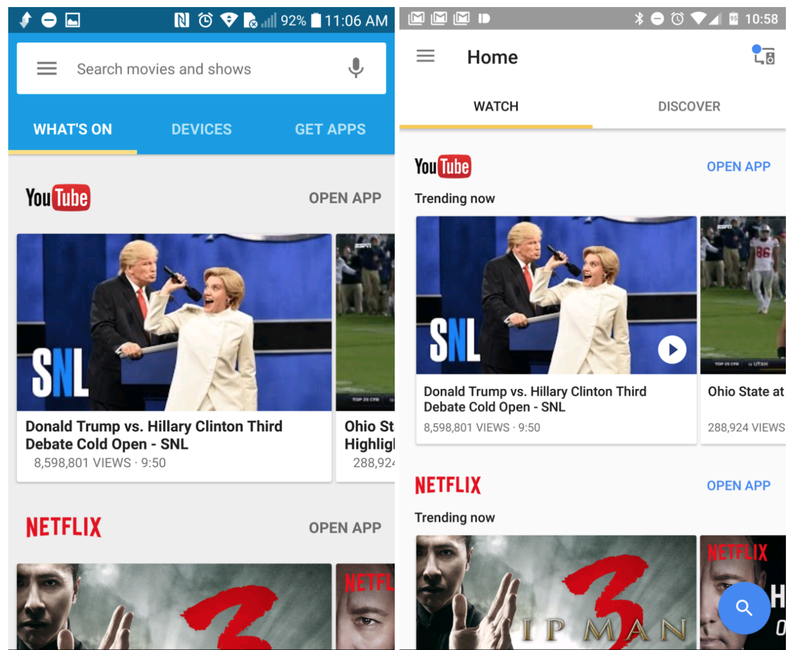 So, that's the end of the Google Cast app, it has come a long way. 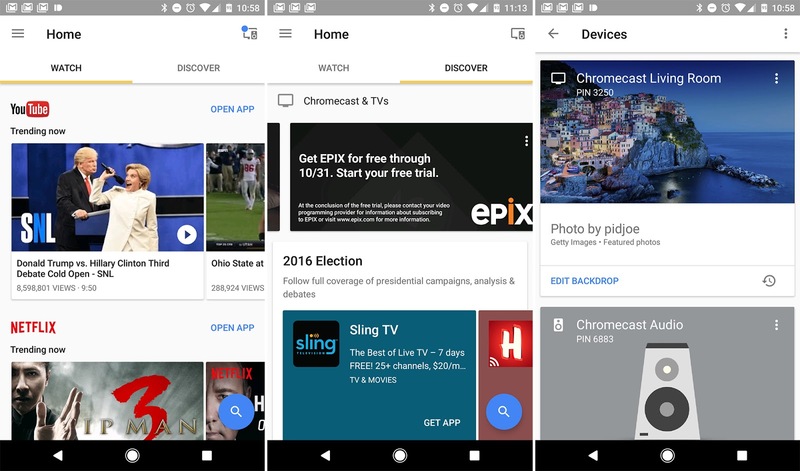 Introduced as the Chromecast app, it went through its initial rebranding when its functionality was expanded. Now with the Mountain View company’s slew of Home-branded products, it makes sense that Google wants to bring all Chromecast devices under one roof. Once the update is available for all, you will see it pop up in Google Play. If you used the Google Cast app or have a Google Home device pre-ordered, be sure to be on the lookout for it.